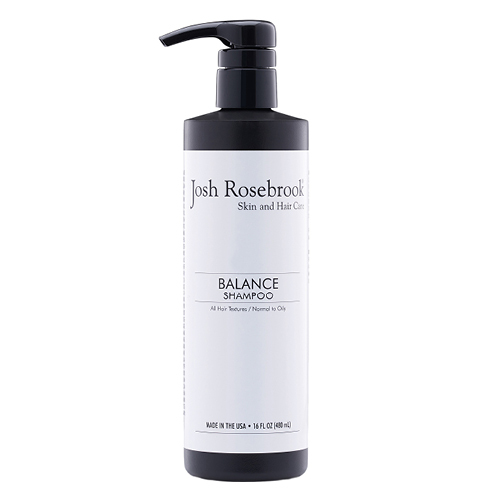 Lather up with Josh Rosebrook's luxurious Balance Shampoo. Infused with a delightful blend of organic herbs, flowers, and plants, Balance Shampoo leaves your hair feeling clean and nourished from your scalp outward – giving the appearance of invigorated, luscious locks. With over 30 organic plants, this powerful herbal shampoo makes hair look full, vibrant, and brilliantly shiny. 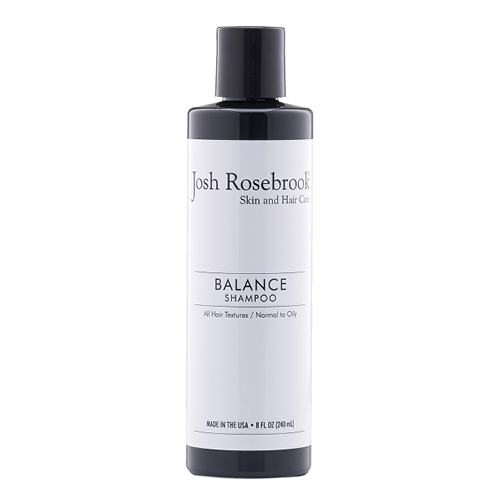 Josh Rosebrook's Balance collection features a stunning arrangement of advanced herbal infusions that make hair and scalp feel cleansed and balanced, while enhancing the look of volume and shine. Balance offers a revolution in hair care, one that is truly holistic, lending a purifying feel from the outside in. Apply a small amount to hair and scalp and massage in thoroughly. Leave in for up to three minutes to give a revitalized, nourished feel to hair and scalp. Rinse.